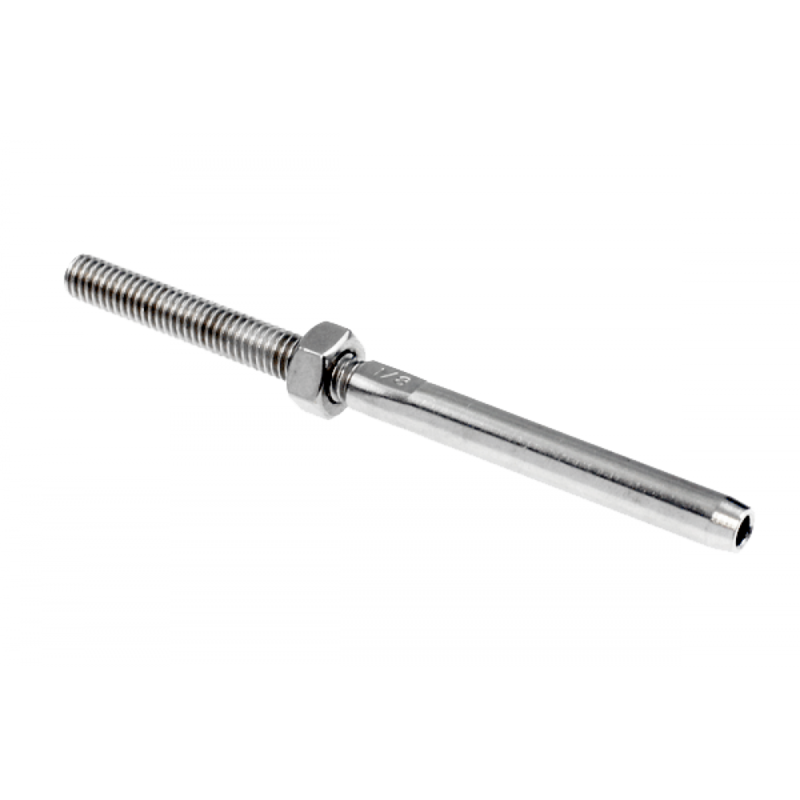 Miami Stainless AISI 316 stainless steel 5mm Econ Hex Head Tensioners are used in conjunction with 5mm Swage Studs to create a tensioning system or balustrade. 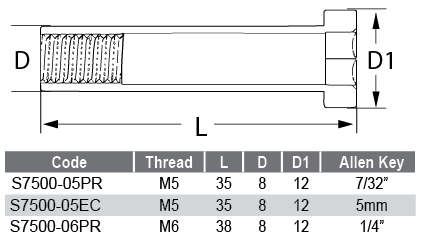 Miami Stainless 5mm Econ Hex Head Tensioners pass through each post providing an aesthetically pleasing end stopper. 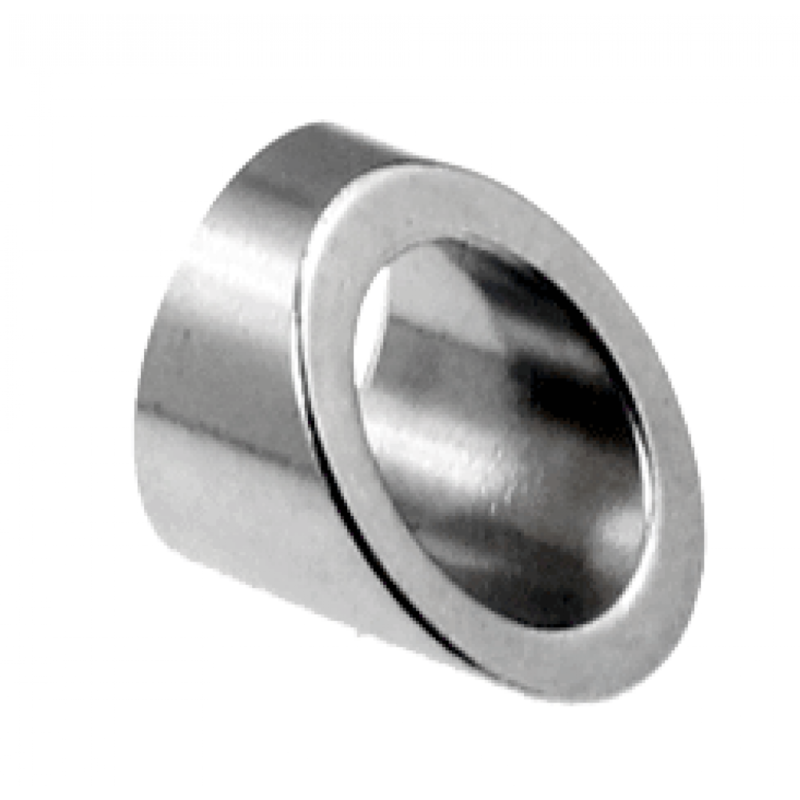 When used with stainless steel Bevelled Washes, Tensioners can be used on stair, ramp or angled sections. 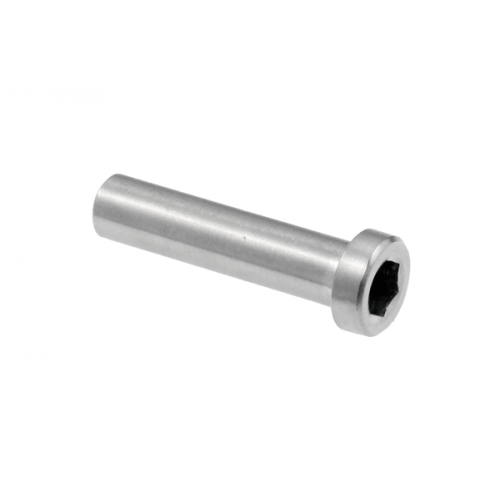 Miami Stainless 5mm Econ Hex Head Tensioners are easily tightened with a 5.00mm Hex Socket Key (Allen Key).